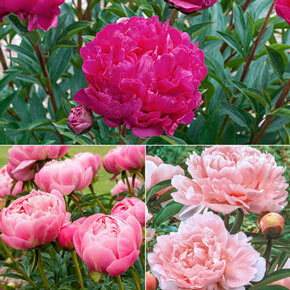 Considered one of the highest honors for a peony, these three have all won the American Peony Society's Gold Medal. They won based on the beauty of their blooms, their appearance in the landscape throughout the growing season, and a reliably exceptional performance. Expect great things from these. 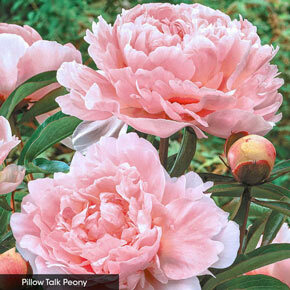 Peonies are easy to grow, so long as they have at least 6 hours of sunlight, well–drained soil and great air circulation. 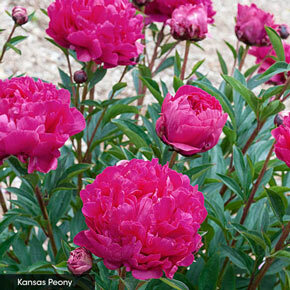 Plan for the spread of a mature peony when you're planting, because they prefer not to be disturbed. In the right spot, these three will need very little maintenance and reward you with award winning performances for decades to come. This collection includes Pillow Talk, Do Tell and Red Charm. Winter Care: None, except to mulch the first winter. 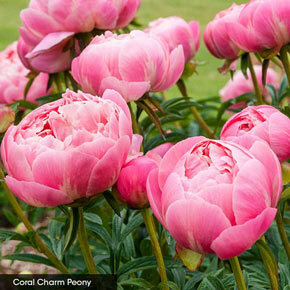 Remove in early spring before growth starts. Foliage Type: Glossy, deep green foliage that is very attractive and ornamental through-out the growing season. 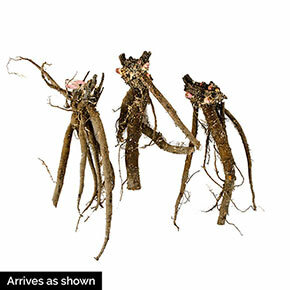 Pruning: Remove spent flower stems after flowering to maintain an attractive bush type perennial all summer long.